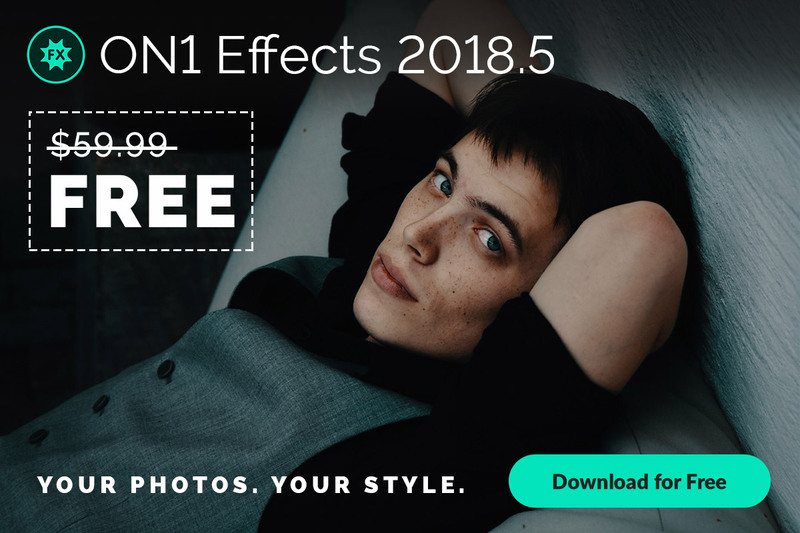 For a limited time get ON1 Effects 2018 ($59.99 value) for free! I’m very proud to announce today’s news. We have partnered with our friends at ON1 to bring you a truly amazing offer. For a limited time get ON1 Effects 2018 ($59.99) for free! ON1 Effects is the ultimate tool for adding any effect or style to your photos. Effects 2018 includes hundreds of filters, presets, textures, and more. It is the best plug-in for Adobe® Photoshop®, Adobe Lightroom®, Adobe Photoshop Elements, and also works as a standalone. Also you will receive two free LUT packs for ON1 Effects when you download! Download now before this offer expires! Without further adieu I present you, FREE ON1 Effects 2018, exclusively for Lutify.me customers. Offer expires August 31, 2018 so make sure you get it while it lasts. 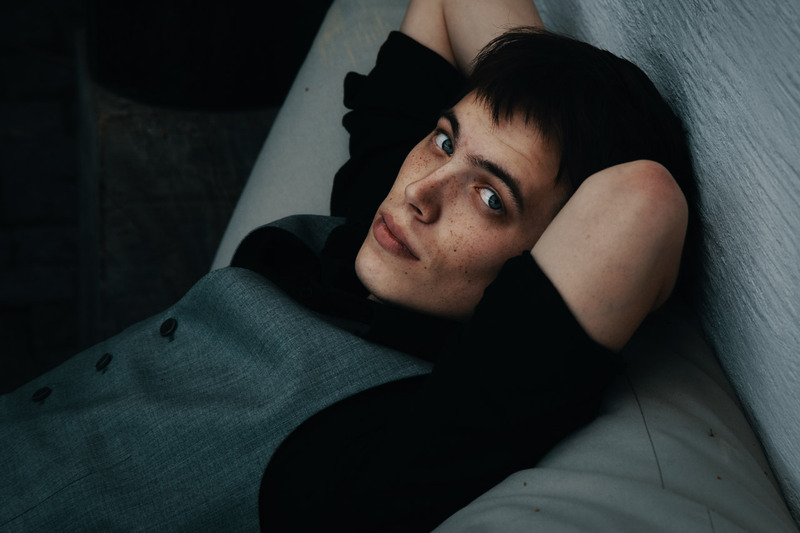 Header image by Vidar Nordli Mathisen.